Some ambitious Russian seaplane projects never got off the ground, but those that did continue to bolster Russia’s Navy - some are more than 50 year old. MBR-2 seaplanes were effectively used during WWII as reconnaissance aircraft and bombers. “Cows” or “barns,” as pilots called them, were easy prey for the enemy given their poor armor and slow speed. That’s why MBR-2s were mainly used for night bombing. 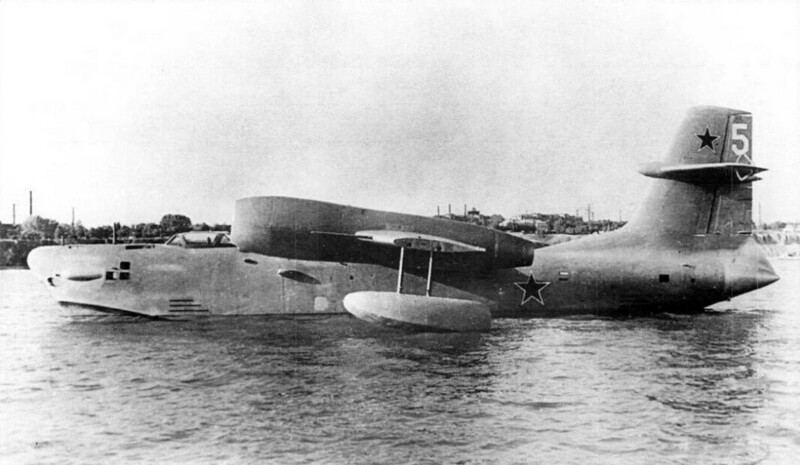 The first Soviet turbojet-powered seaplane, R-1, was as fast as the leading U.S. deck-based jet fighters FH1 Phantom and F9F Panther. Nevertheless, due to technical problems and insufficient fight range the seaplane never went into production. This veteran has been serving in the ranks of the Soviet and Russian Navies for 58 years and is the oldest seaplane in the Russian ranks. 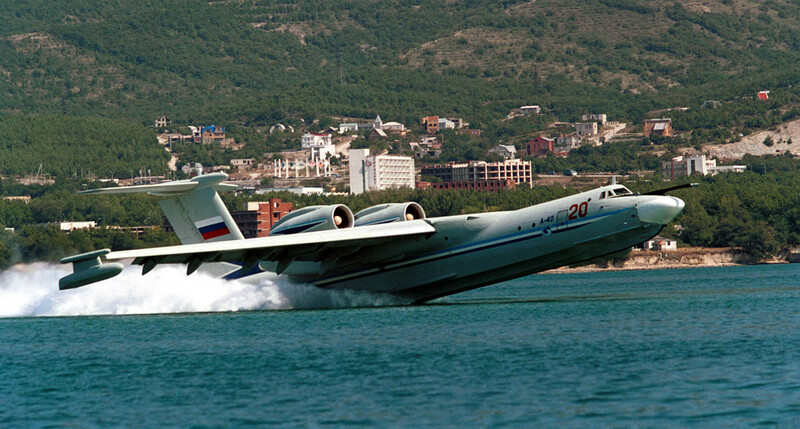 The main task of Be-12 seaplanes is to search and terminate enemy submarines. Outdated, it is planned either to be replaced or completely modernized in the near future. Developed in the 1980s, the A-40 replaced the Be-12 as the main Soviet amphibious aircraft for anti-submarine warfare. The project collapsed with the collapse of the USSR, but today the Ministry of Defense is considering giving the A-40 a second chance. 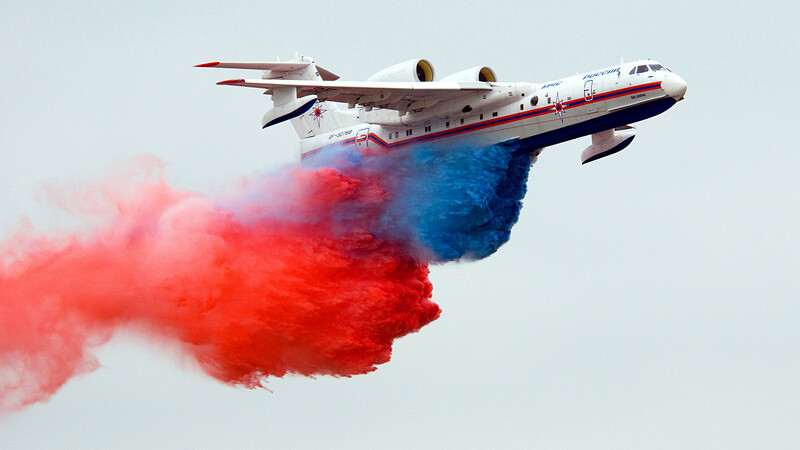 The only reactive amphibious aircraft in the world, the Be-200 is a multipurpose machine. It can be reconfigured to search-and-rescue operations, passenger and cargo transportation, and maritime patrol. 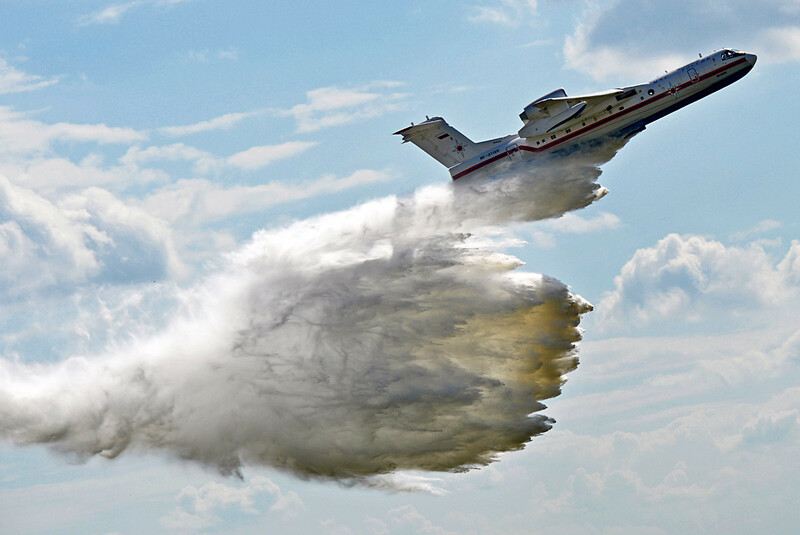 During its firefighting missions the aircraft takes in up to 12.5 metric tons of water in a few seconds while traveling over the surface of the water and then drops its load onto a fire. 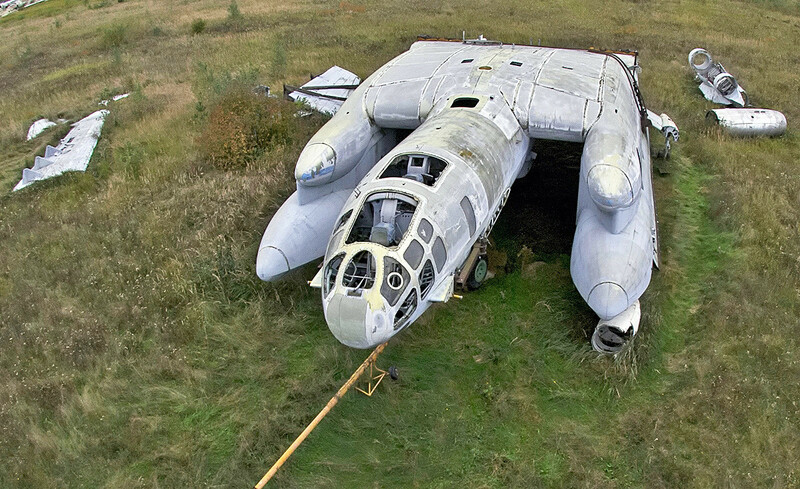 The Beriev VVA-14 was a failed attempt by the Soviet designers to create a vertical take-off amphibious aircraft. 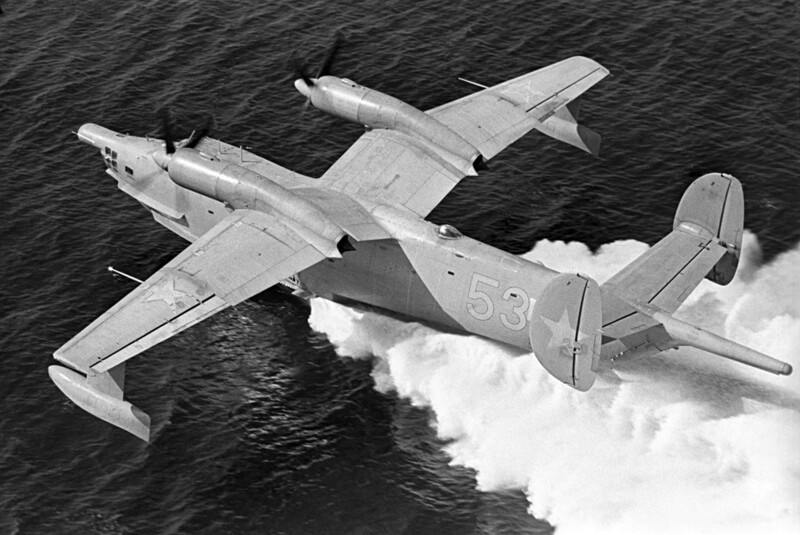 Such a seaplane could be used as a strategic or tactical bomber, and was planned to be armed with a nuclear weapon. However, lacking proper engines for a vertical take-off, designers firstly turned the VVA-14 into a ground effect vehicle, and later canceled the whole project. 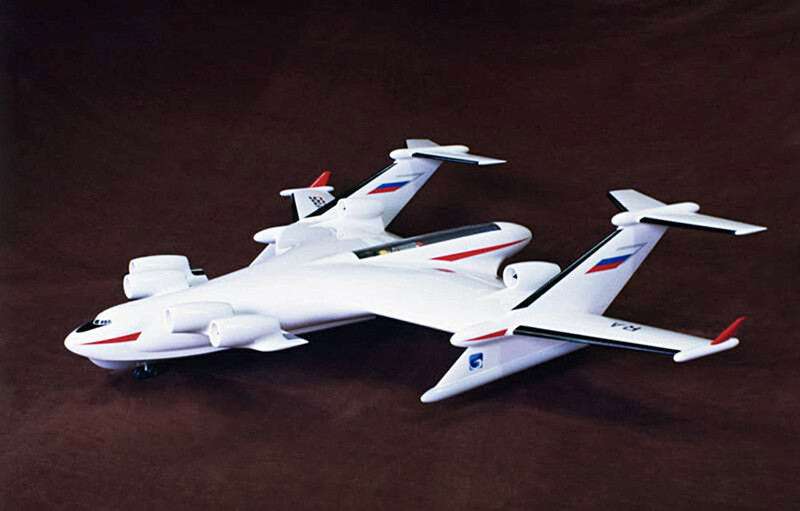 With a flight range up to 16,000 km, this amphibious aircraft was planned to be used for cargo transportation on long transoceanic flights. It would have been the largest ever seaplane, but the project never got out of the blocks.